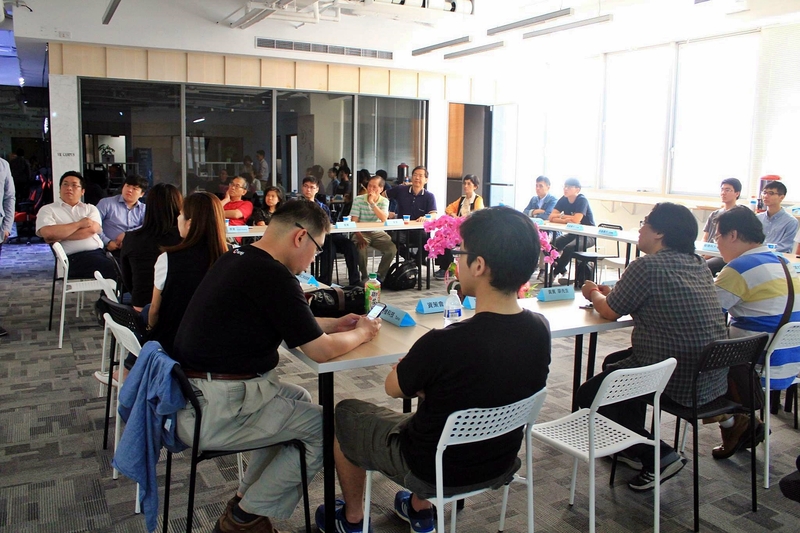 Through this Seminar, announced the VR industrial design competition officially kicked off! 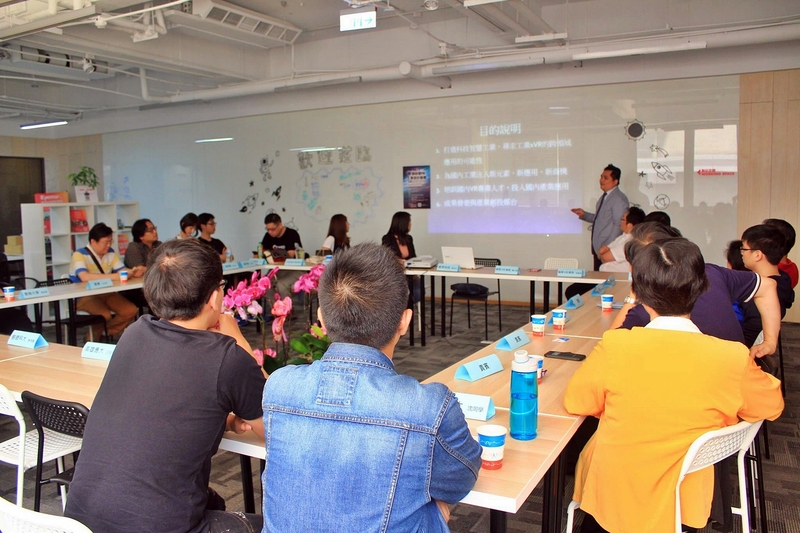 In addition to understanding the application of industrial technology and VR combination and future imagination, the VR industrial design competition through the explanation will explain the content of the content so that we understand! 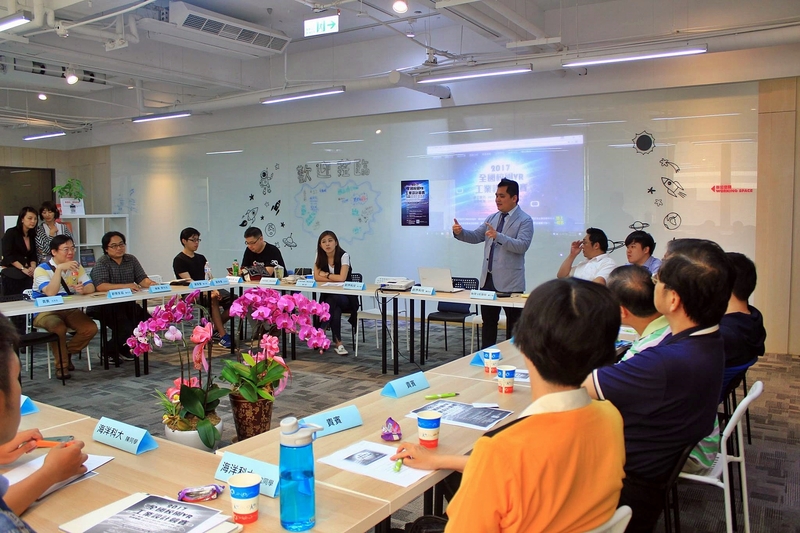 We carry out series of communication and discussion through participant's idea of contest and opinion of industrial VR. 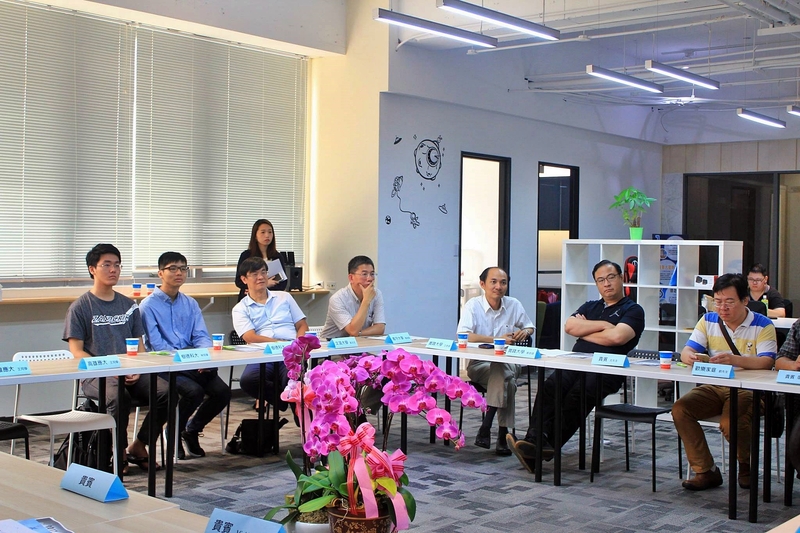 In addition to the school internship students to the court, there are [Wenzao Ursuline University - Director Guo], [Shih Chien University - Teacher Wang, Teacher Hao], [I-Shou University - Teacher Feng] to communicate with each other, add the color of the show! 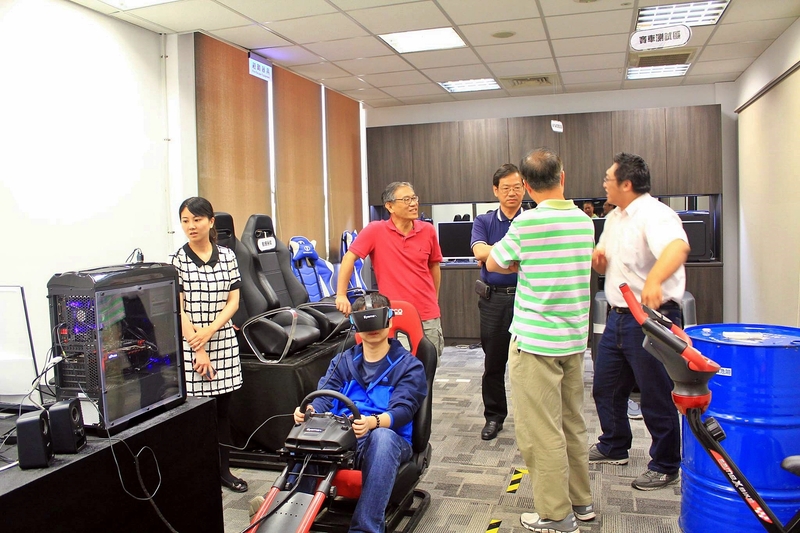 There are VR industry manufacturers [PumpkinVRAR - Mr.Liao], [Shawoworks - Head of the Southern District Tana], as well as experts [Liu Zhaoyi, You Guan Jing], and [VIP - Mr. Huang and others], and industry-related manufacturers In the heavyweight [KYMCO-CEO MR. Ke] also attended the meeting to participate!